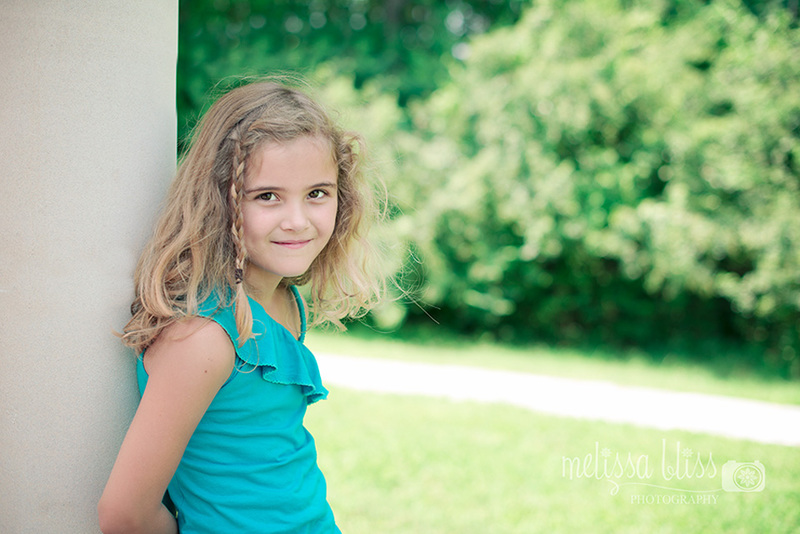 Just sharing a couple more pics from my mini-session with Miss B last week. Thank goodness she's pretty patient and cooperative with me. My other kiddos are pretty much over the whole mamarazzi thing. Love these. She is so gorgeous. 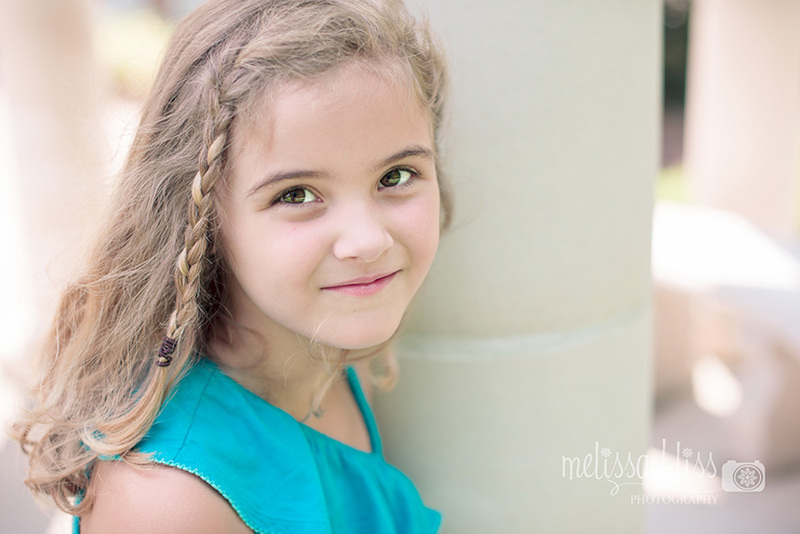 Absolutely beautimous Melissa! Lol... Jax is also totally over the whole mommy snapping a million picture thing. I've resorted to bribery! She's so cute! I love the mini-session. Oh so pretty! That is a great color for her! What a little beauty! Love that little braid.